DNN platform is the number one content management system for ASP.Net. It's free to use for everyone. 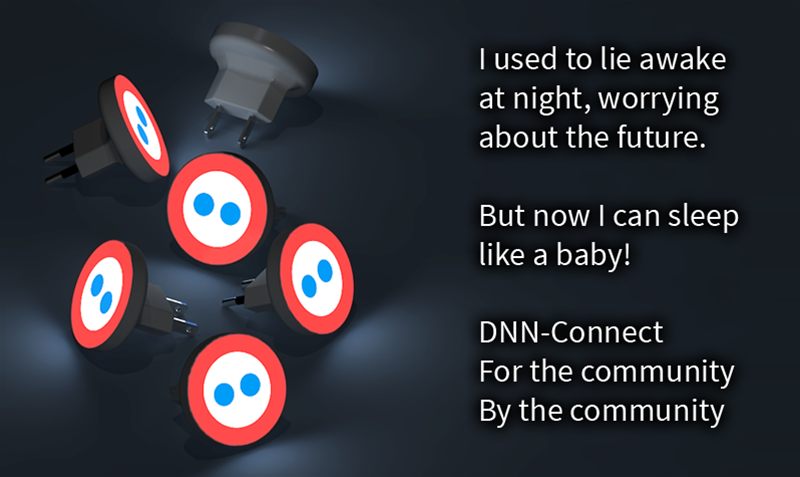 Welcome to the most vibrant community around the DNN-platform. DNN Connect unites the world wide community of users of the DNN Platform, the largest .net-based open source CMS. We aim to share our experiences with this platform through this website and our events. Feel free to enter and get access to a network of professional users and developers and learn how you can create powerful solutions based on the DNN Platform. Why are we not fixing XYZ? What is the DNN-Connect/DocBrowser module?